Italian automotive atelier meets Leica binocular for a special limited edition: the Leica Ultravid 8x32 ‘Edition Zagato’. Uniting the values shared by both classical companies, premium quality, craftsmanship and tradition, the Leica Ultravid 8x32 ‘Edition Zagato’ combines unique design with cutting-edge technologies. The outer shell of the ‘Edition Zagato’ is manufactured from aluminium and its front lenses feature two red anodised rings inscribed with ‘Zagato’. 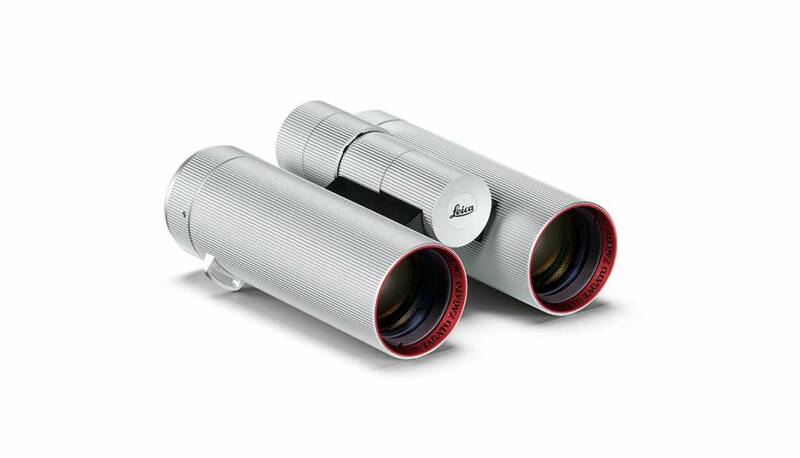 In an elaborate process, hundreds of fine grooves have been milled into the surface of the aluminium shell to lend this pair of Leica binoculars previously unseen stylish looks and a unique haptic sensation. 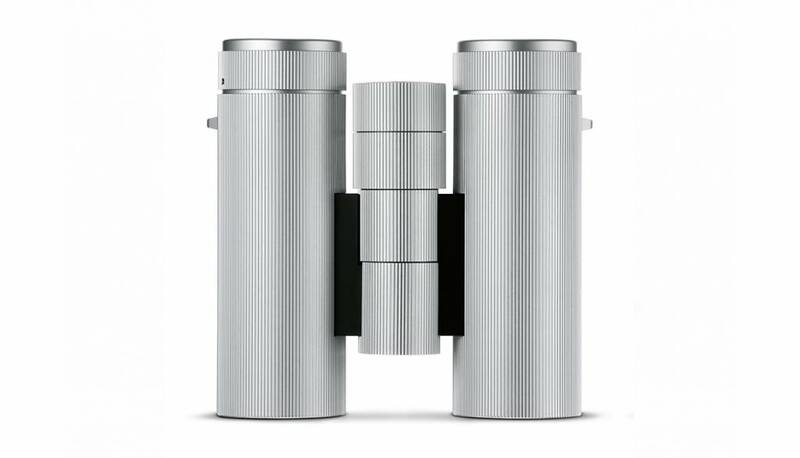 The Leica Ultravid 8x32 ‘Edition Zagato’ is strictly limited to only 1,000 examples for the entire global market. 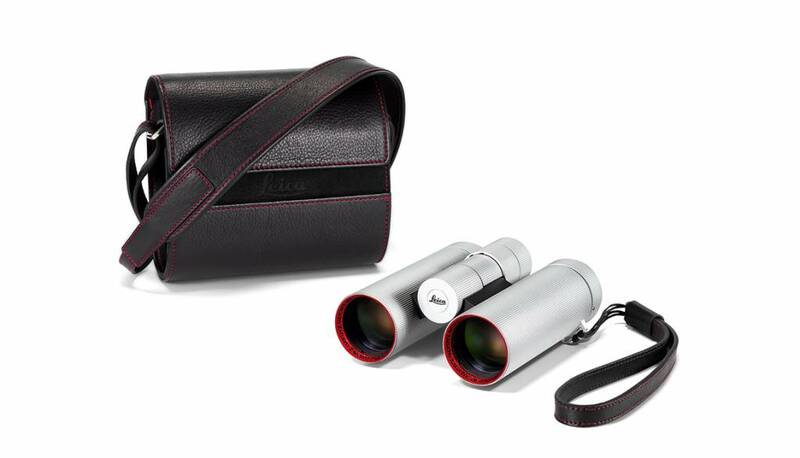 In addition to the binoculars, the edition also includes a case designed by Zagato and a matching carrying strap and hand strap in genuine Italian leather. Zagato was founded in Milan in 1919 by Ugo Zagato, who is famous for having been the first in the automotive industry to apply aviation’s advanced, lightweight technology to design more aerodynamic car bodies. With these principles, Zagato became an iconic racing champion of the world’s greatest competitions and even today remains a leading international marque for classic, lightweight, aerodynamic, sporting-lifestyle collectible cars.